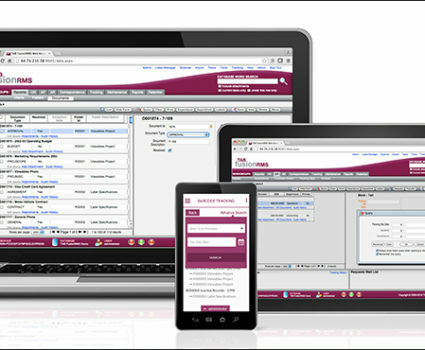 The era of mobile records management is here! With the latest release of FusionRMS, TAB is helping to usher in a new era in the field of records and information management. The new FusionRMS mobile app offers true mobile records management capabilities, allowing you to access and manage records anywhere, any time, using any device….